The Mediterranean, especially countries like Spain, Greece and Italy, has a long heritage of olives and olive oil. Some of their trees are thousands of years old and they have been making table olives and olive oil for just as long. With all that experience, you’d expect them to make some fantastic olive oil, and they absolutely do. But they generally don’t send it to us, they save it for themselves and send us their junk. Imported olive oil goes through many hands before it arrives on our shelves and there is a lot of money involved which creates incentive for adulteration of what might once have been good oil. In fact, much of the oil exported from Italy is not even produced in Italy but imported into Italy from places like Tunisia and just packaged in Italy before exporting it. The problem is that nobody is checking the quality of the oil that is coming into South Africa. It may say extra virgin on the bottle but in fact be far from that level of quality and nobody will do anything about it. 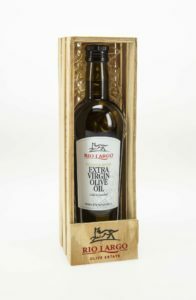 While there may be some special imported oils on the shelves which are of a good quality, they will of necessity be much more expensive, so you might as well buy local oil. In stark contrast, local olive oils which have the Commitment To Compliance (CTC) sticker on the bottle have been tested by the SA Olive Association to ensure the oil is extra virgin and defect free. So when you are shopping for olive oil, don’t risk wasting your money on junk, buy local and look for the CTC sticker. So many people believe this that it has almost been adopted as common knowledge, but it’s not true. The premise is that olive oil has a relatively low smoking point compared to other oils. This is true when you are comparing it to refined oils which have had all their nutrition stripped out of them. Refining sounds like a good thing, but it’s not! When compared to unrefined oils, the smoking point of olive oil is average. But more importantly, the smoking point of good quality olive oil is between 200 and 220 degrees centigrade, much higher than most cooking requirements. Unless you are deep frying, but deep frying in olive oil could get very expensive! The most important thing to know is that, contrary to what many people believe, olive oil does not become carcinogenic if it starts to smoke. The health benefits and taste are broken down as heat increases but it is not true that it becomes carcinogenic. This belief is becoming less common now, but it does crop up when you least expect it to. The reality is that olive oil is a fresh fruit juice. The olives are crushed and the juice extracted and nothing is added or changed. So like any fruit juice, it’s at its best when it has just been pressed. Flavours, aromas and health benefits are at their peak and slowly degrade over time. 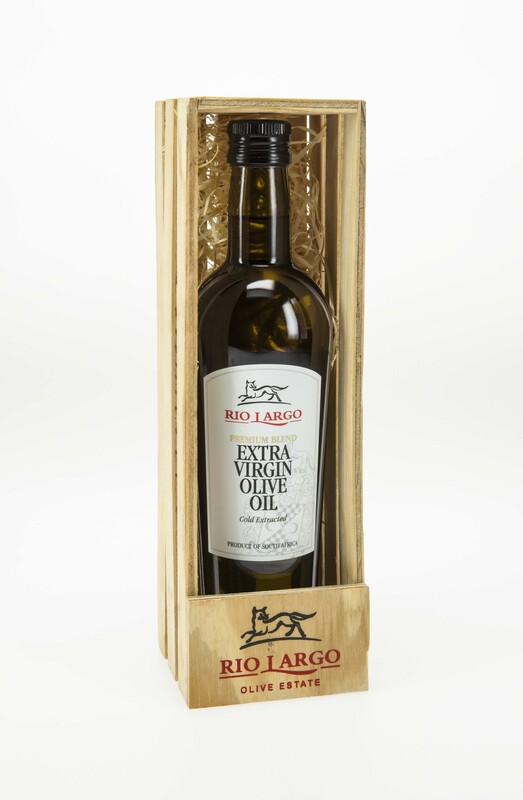 Producers store this freshly pressed oil in stainless steel tanks with an inert gas on top to prevent any contact with oxygen which is what will cause the olive oil to break down or oxidise. Then the oil is put into retail containers which are designed to protect the oil from light and air, both enemies of the oil. Once you purchase the oil, it is then your responsibility to keep the oil in a cool dark place to ensure that the oil stays as fresh as possible. Don’t decant it into salad dressing jars which are made of clear glass and don’t seal properly. And finally, use your olive oil within 12 to 18 months of harvest to ensure maximum freshness. Dax Villanueva is founder of lifestyle blog Relax with Dax and is also involved in Olive Central, a promotional initiative for the SA olive and olive oil industry. Previous articleDavid Cope: Is R4 000 for a bottle of G 2012 too cheap?